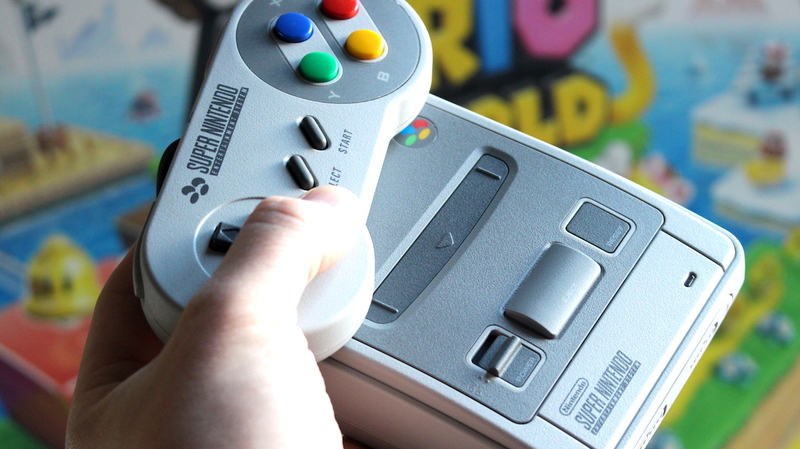 It’s only been on store shelves for a little over a week, but the SNES Mini has already been fully hacked, letting brave owners load up their miniature consoles with a suite of additional games. Now, before we go any further, it’s worth noting that the hack requires the use of ROMs, the legality of which is forever spoke of in shades of grey, while tinkering with the SNES Mini in this way will invalidate your warranty. So proceed at your own risk. But there’s been suggestion earlier that Nintendo itself is prepared for this to happen, and even added an Easter egg within the NAND. Though it’s a very user-friendly tool, there are some things to know before getting started. In English-speaking territories you should aim to use US-region ROMs where possible, to avoid a clash between the US 50Hz and PAL (European) 60Hz refresh rates. Still, if you’ve been holding off for the Black Friday sales before committing to a SNES Mini as there were a few of your 16-bit favorites missing, you’ve now no excuses to dive right in.